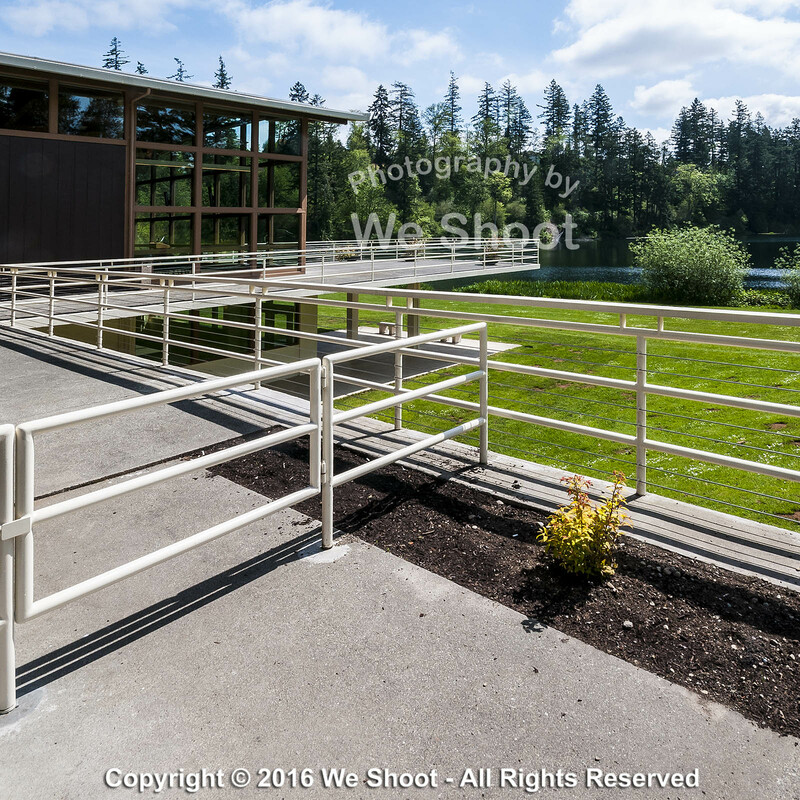 Fencing sets up architectural angles in Lake Wilderness, Washington. 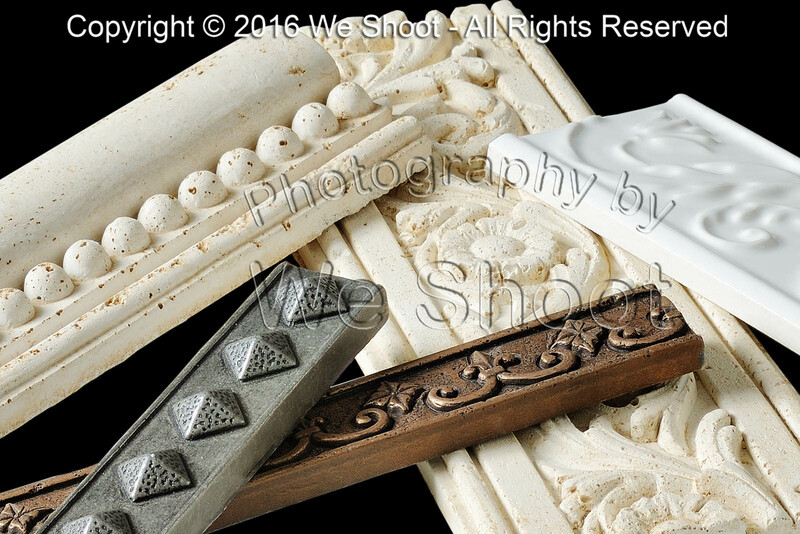 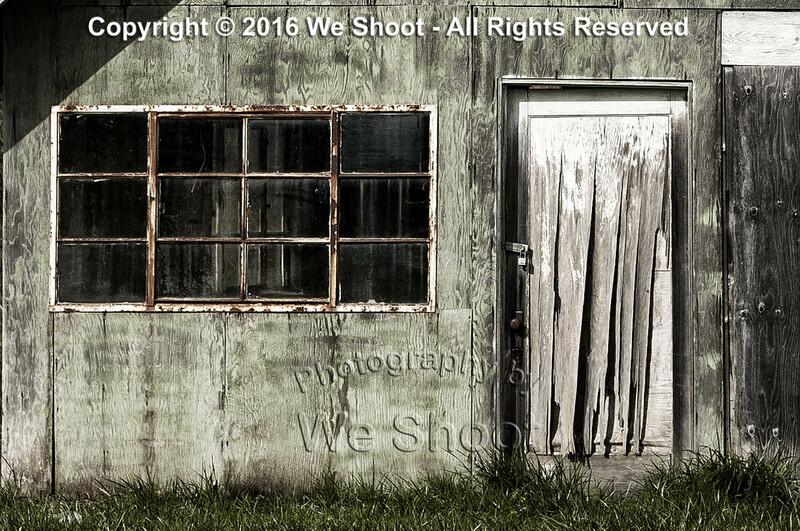 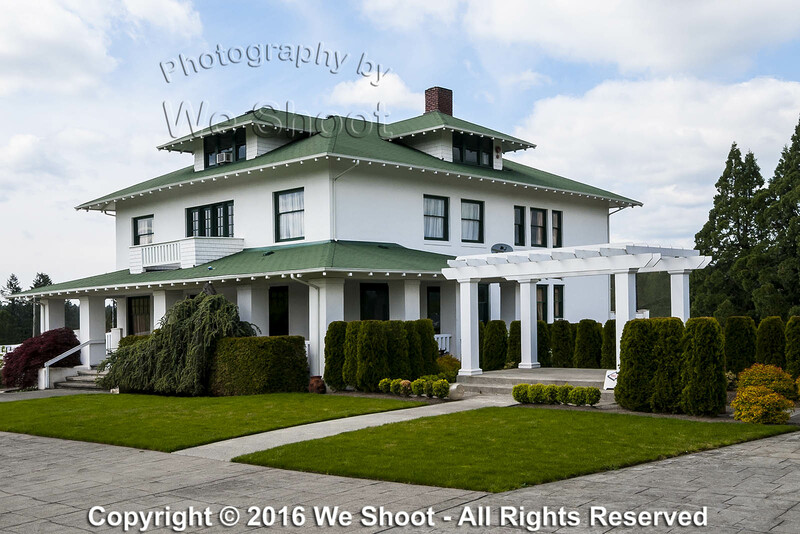 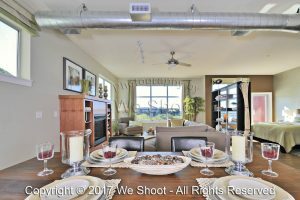 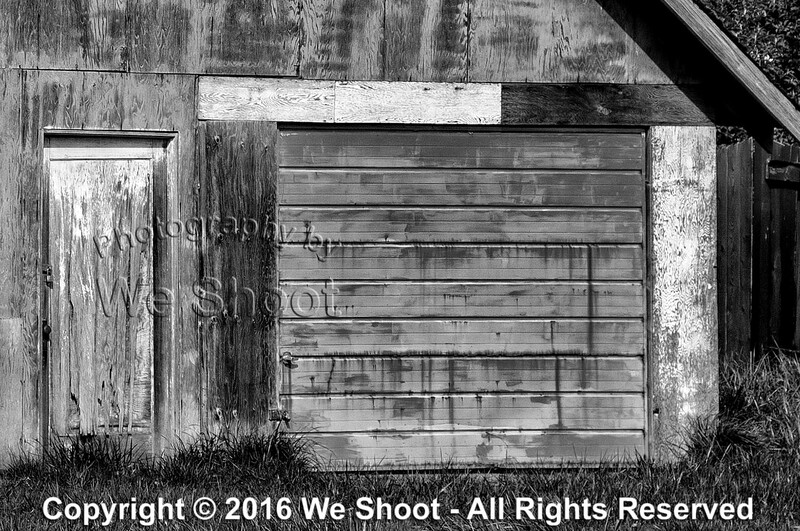 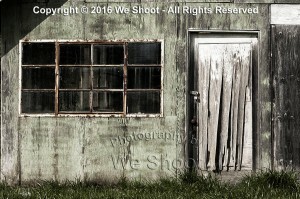 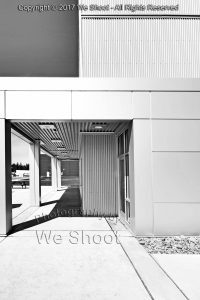 Seattle Commercial Photography by We Shoot. 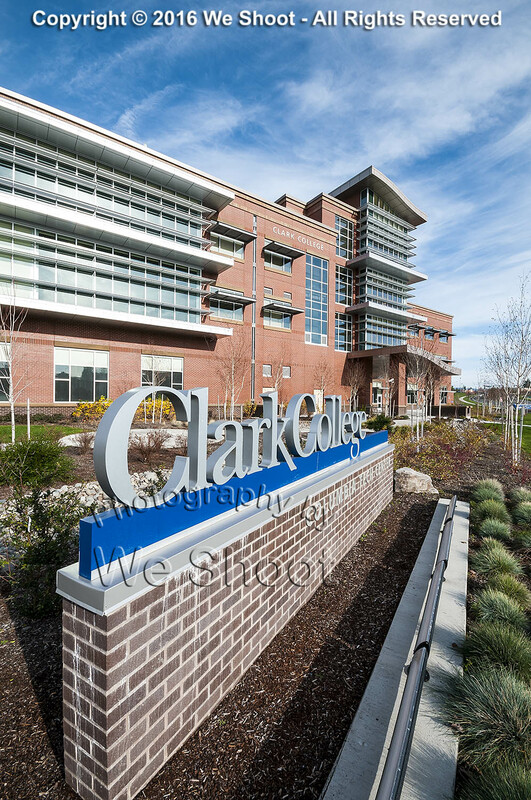 Clark College Columbia Tech Center, Vancouver, Washington. 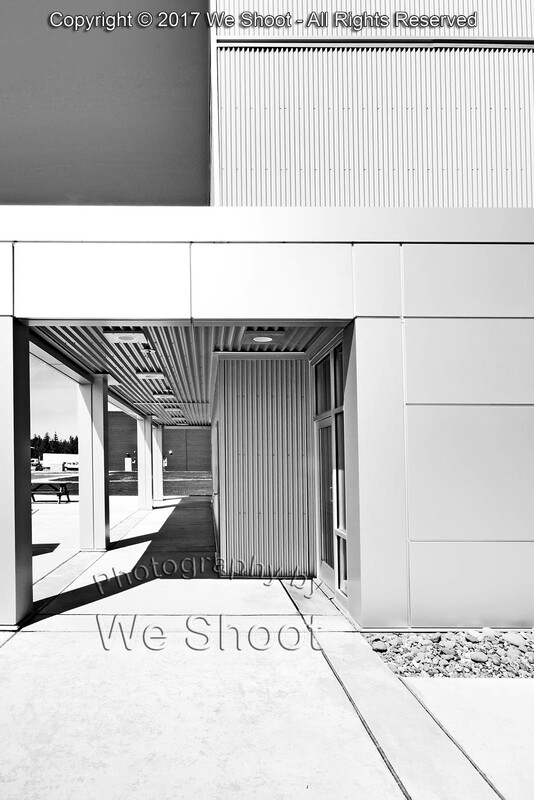 Seattle Commercial Photography by We Shoot. 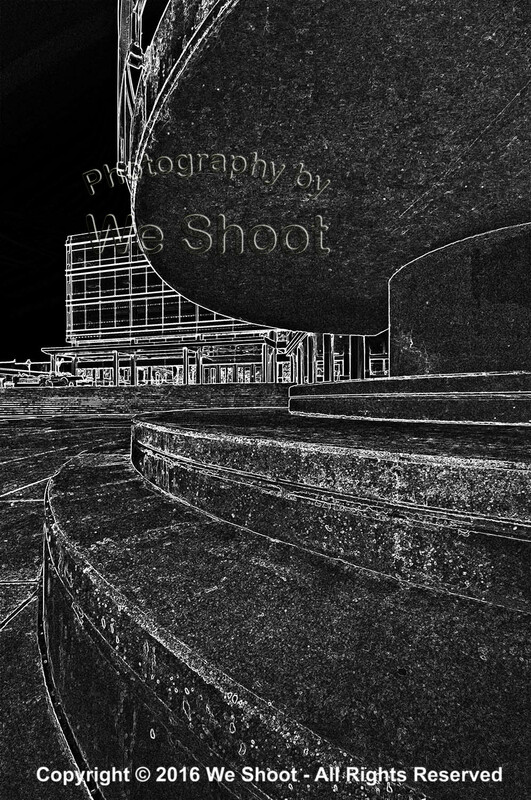 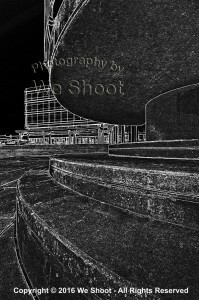 Black and white of the Civic Center in Hillsboro, OR. 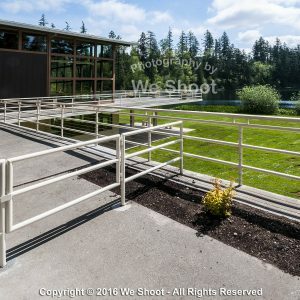 Seattle Commercial Photography by We Shoot. 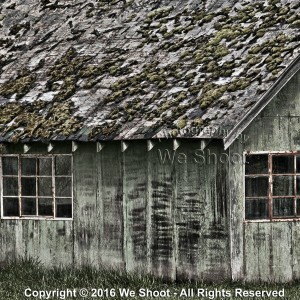 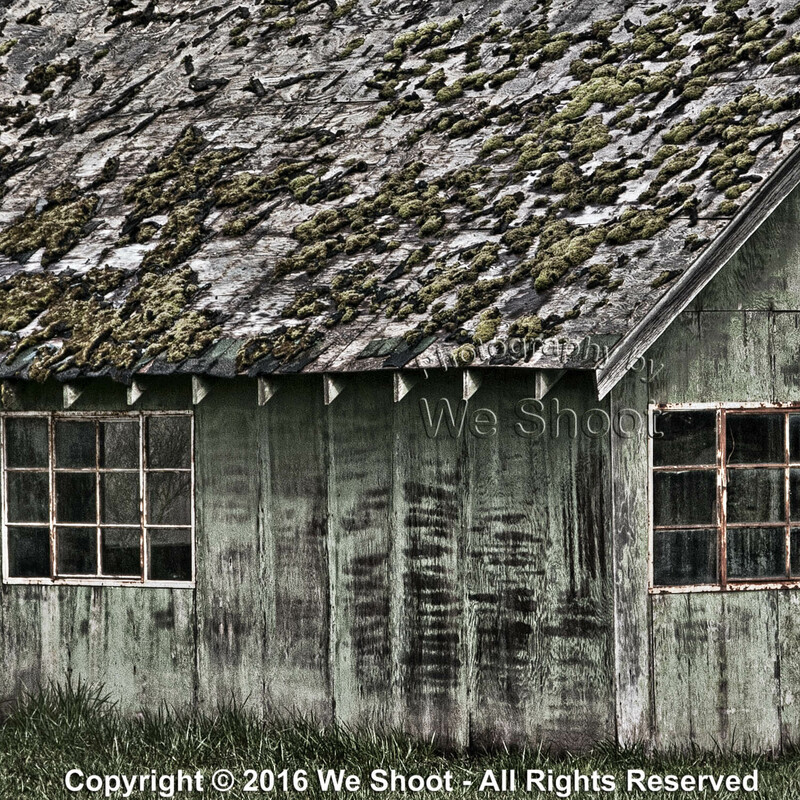 Old shed has a lot of moss on its roof. 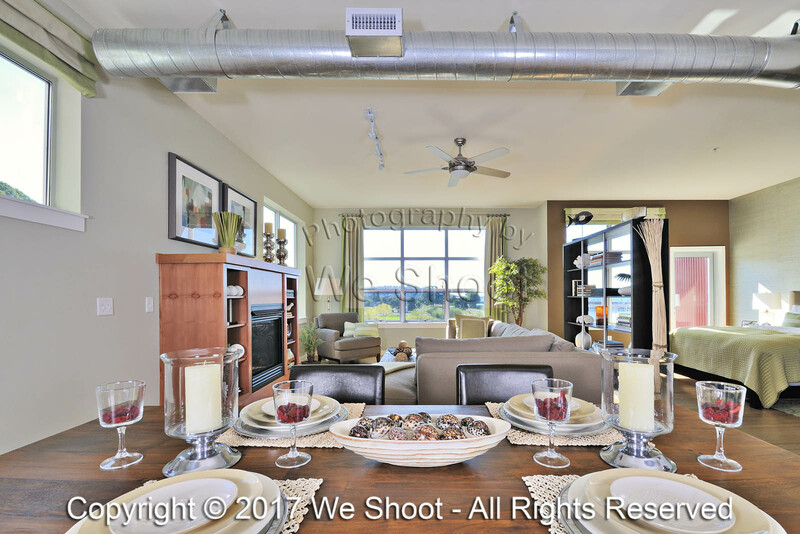 Seattle Commercial Photography by We Shoot.